Despite the imposing nature of this yacht, she should allow you to explore further than many smaller fixed keel yachts. 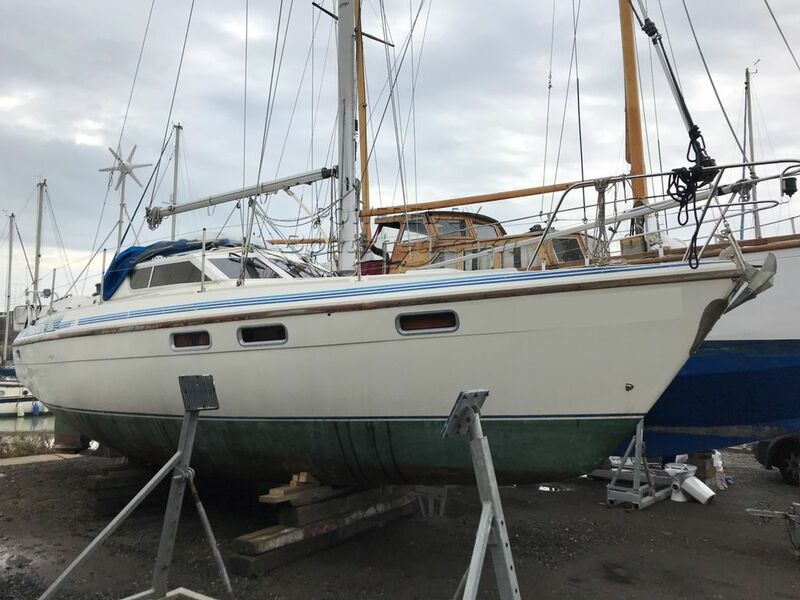 Her hull does need tidying up, but her topsides and accommodation do seem good. Her interior offers plenty of flexible space and lends itself to longer passages or stays on board, with a huge amount of stowage, living and sleeping accommodation. Plenty of windows and hatches contribute to the light and airy interior and her aft cabin is a real treat for anyone who wants their own space on board, with a great sized double and room for your belongings. Proof of payment of VAT is held for this yacht. This Southerly 115 Lifting Keel has been personally photographed and viewed by Tim Kingston of Boatshed Brighton. Click here for contact details.